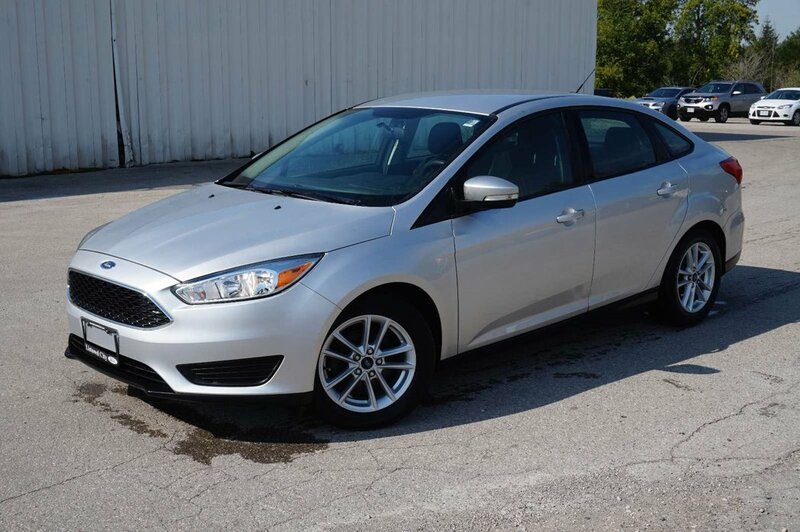 Our great looking, Accident-Free, One-Owner 2015 Ford Focus SE Sedan in Ingot Silver offers impressive handling, efficiency, and absolute comfort! 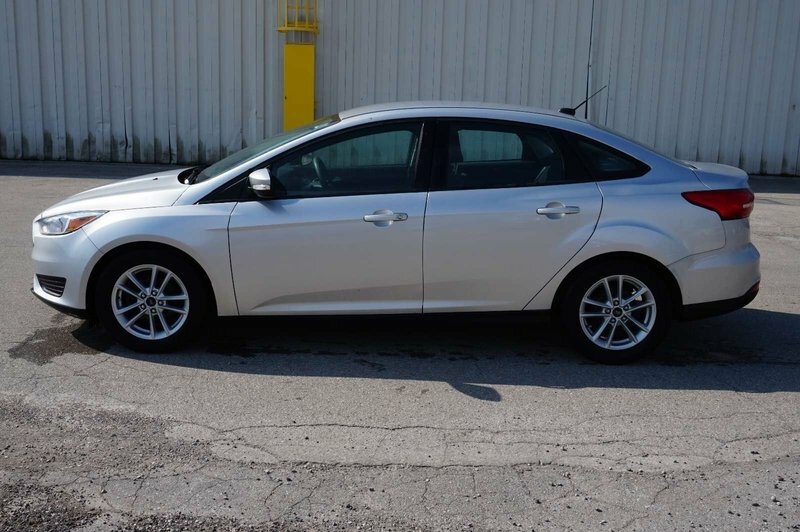 Powered by a 2.0 Litre 4 Cylinder that delivers 160hp while connected to a smooth shifting 6 Speed Automatic transmission. 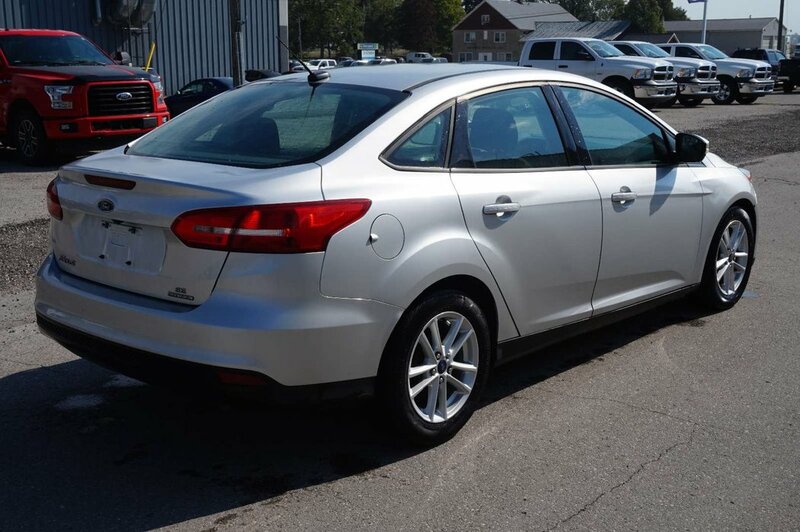 This Front Wheel Drive Focus shifts and handles smoothly for an enjoyable ride that pulls in up to 6.5L/100km. 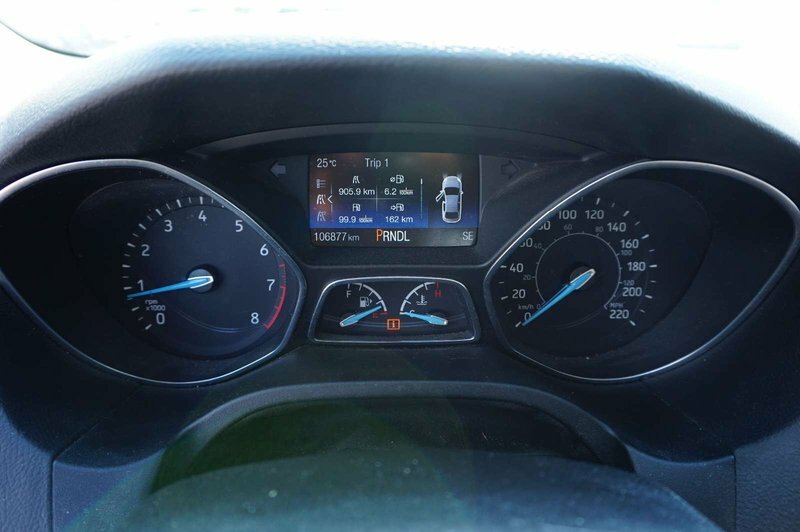 With fewer trips to the gas pump, you will have more time and money for the good things in life! 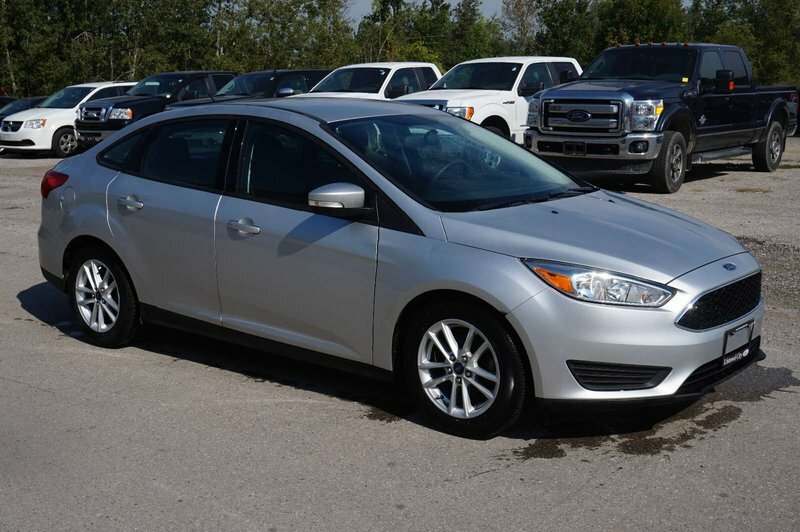 Whether you're headed to work or play, the Focus SE is just simply fun to drive! 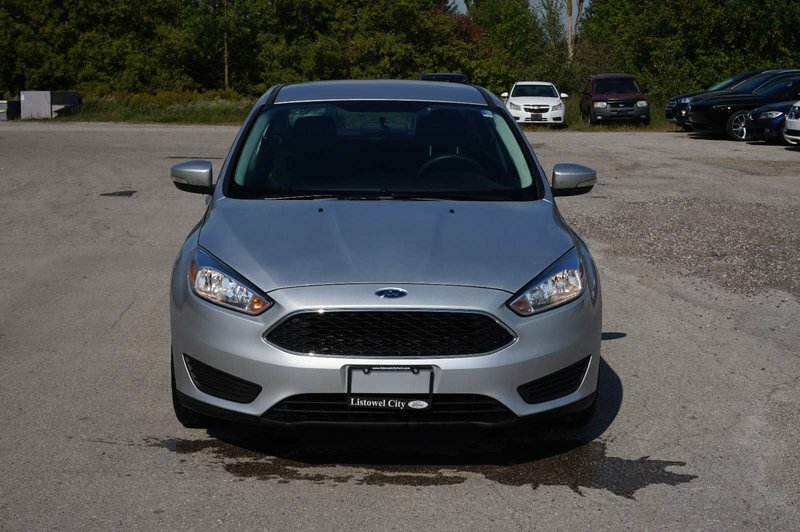 You'll love the modern look with unique wheels and automatic quad beam headlights!